Batch 15 provides a rare opportunity to explore the many facets of BenRiach maturation in one batch, something us whisky makers are lucky to do every day. 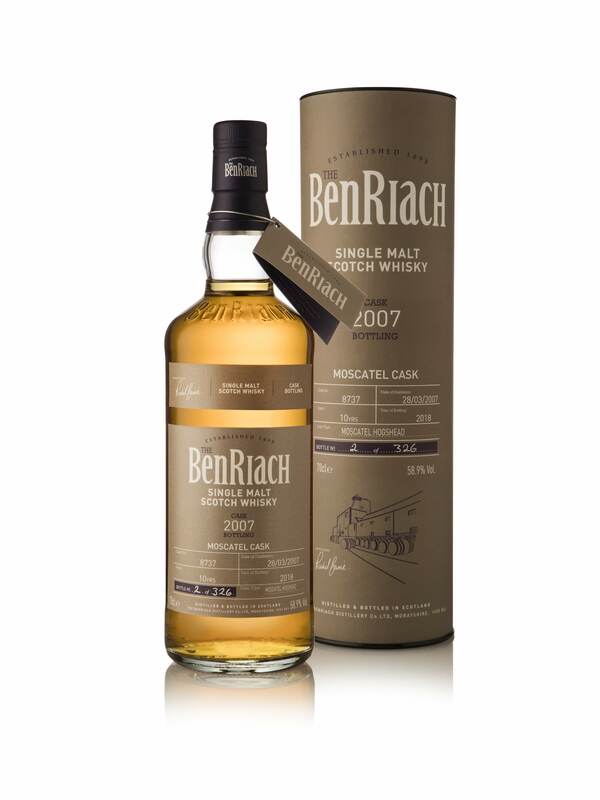 From the sweet side of Marsala wood to the exotic fruity side of Rum and the barbecued smokiness of charred American Virgin oak, there is a cask to suit every whisky lover’s palate. Now’s the time to explore, take your pick and find the cask you most enjoy! 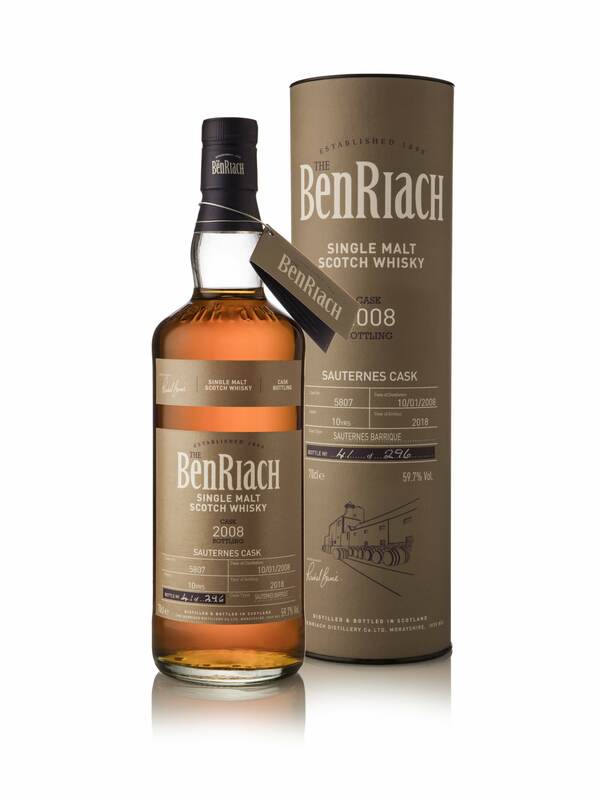 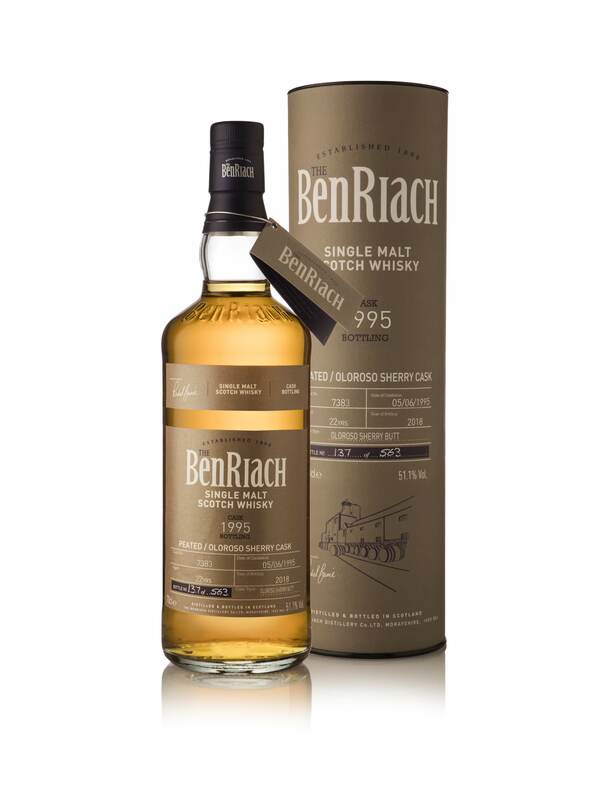 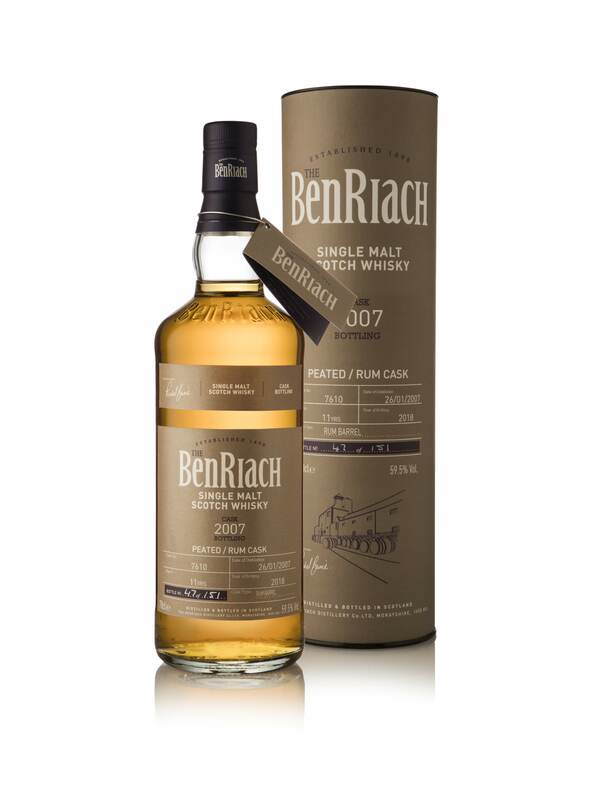 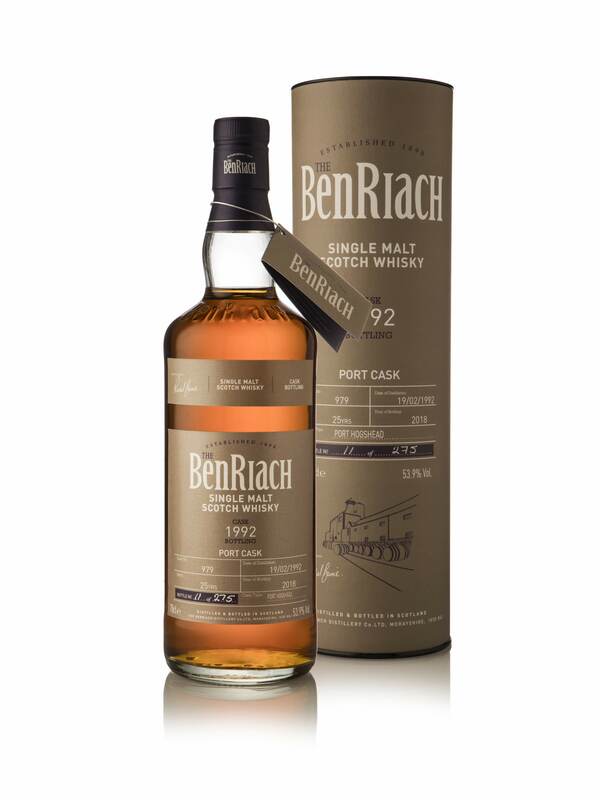 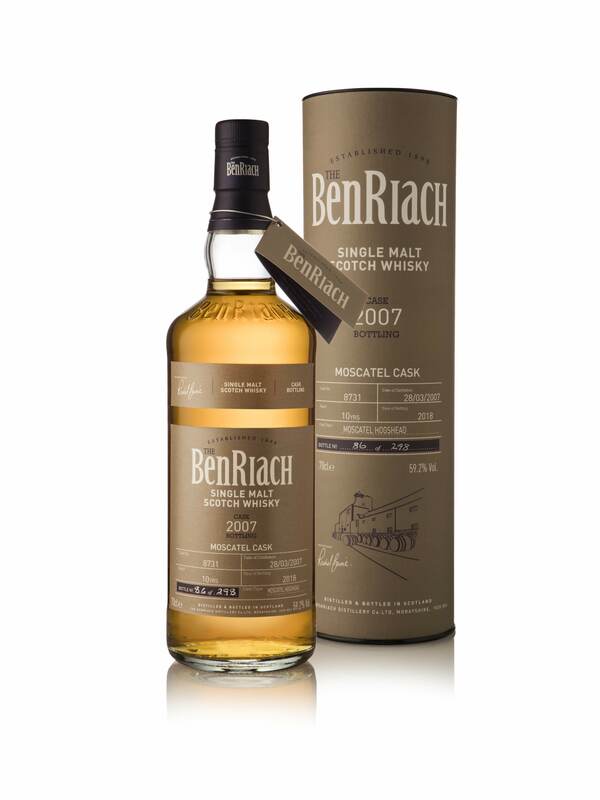 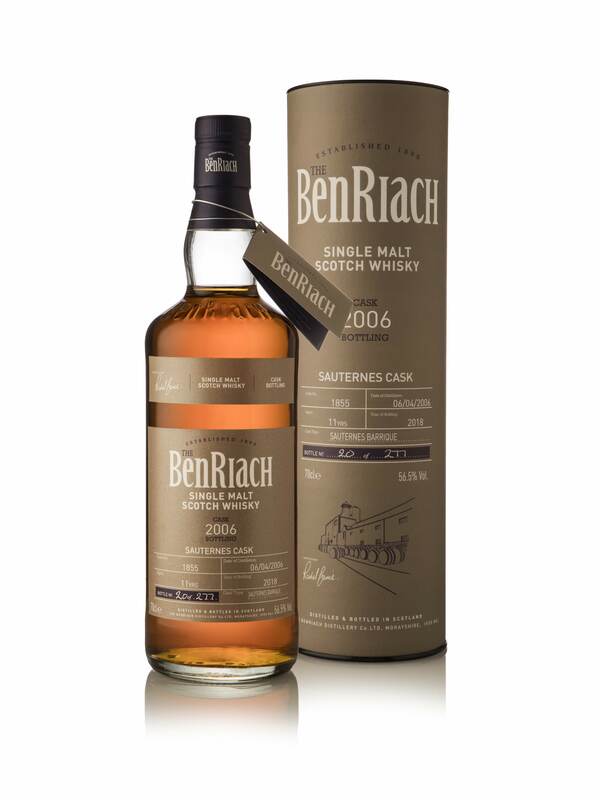 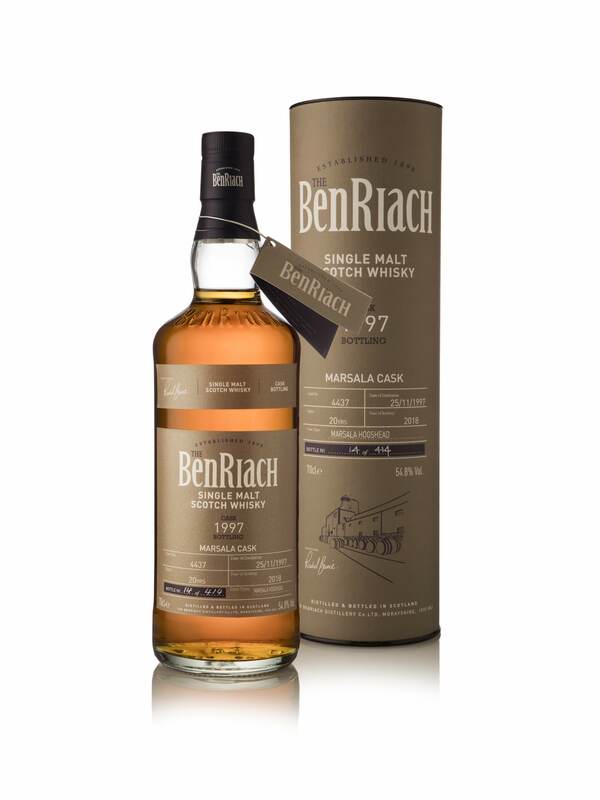 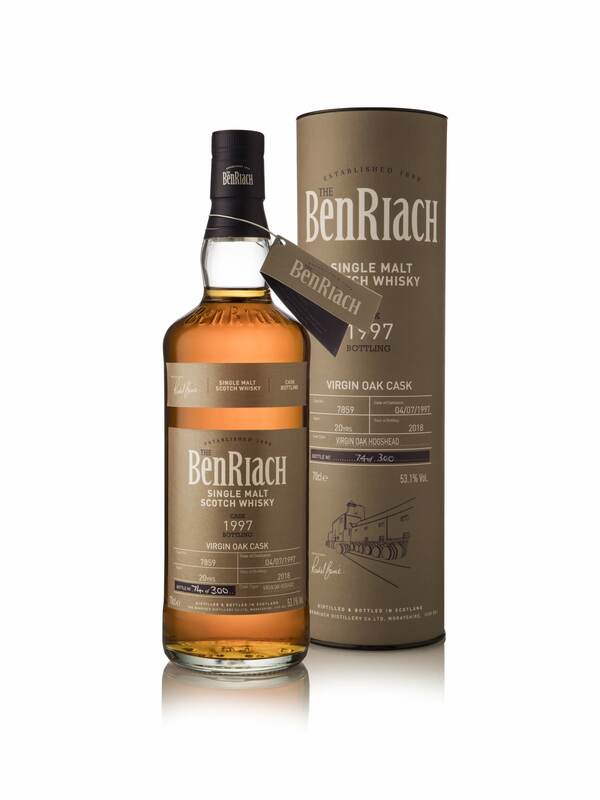 BenRiach Cask Bottling Release – Batch 15 is available to purchase from specialist retailers from April in Europe, Asia, Australia, New Zealand and Canada. 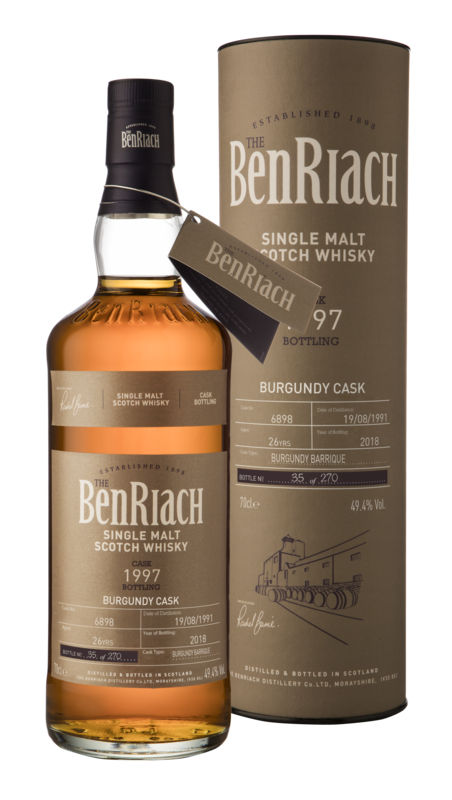 See details below on cask availability by region. Depending on the expression the ABV ranges from 53.1% to 61.7%, and is always non-chill filtered and of natural colour.